It’s Monday morning. Many of the children in your VBS don’t know each other and are shyly avoiding talking or playing with each other. How do you break the ice and get everyone talking and having fun? Break out the Icebreaker Ball! 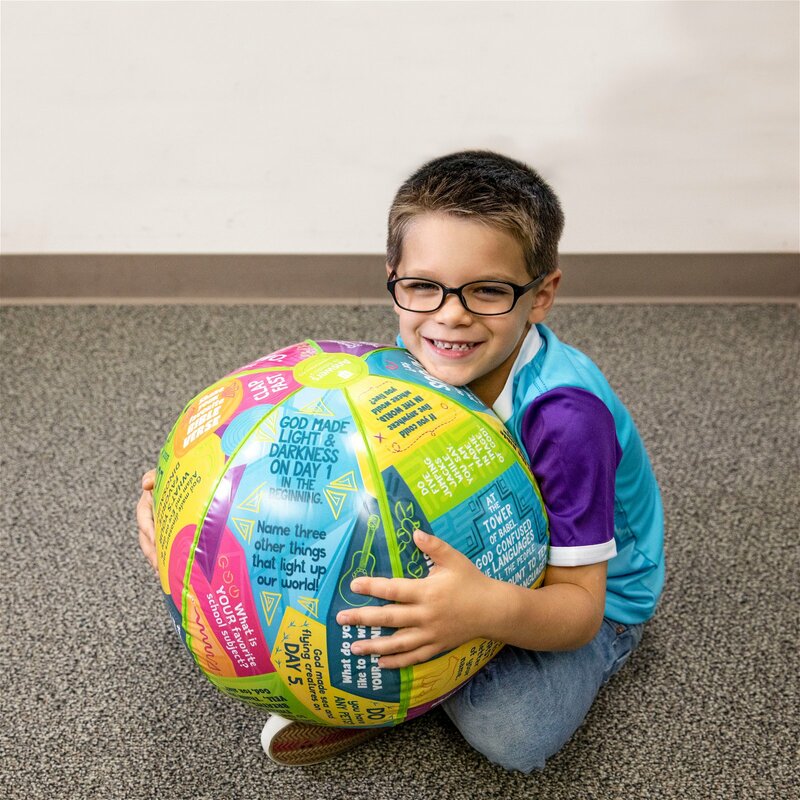 This new resource is an inflatable ball that features over 40 conversation starters and activity ideas sure to break the ice and get children talking. Simply inflate with a pump, toss it to one of your kids, and have them answer the question under one of their thumbs. Keep the ball going as long as you like. The teaching-filled questions—such as “God made dinosaurs and Adam and Eve on day six. What’s your favorite dinosaur?” and “share your favorite Bible verse”—will jump-start even more conversations about Jesus, the Bible, and the world around us. Great for VBS, Sunday school, or any time you have kids together. 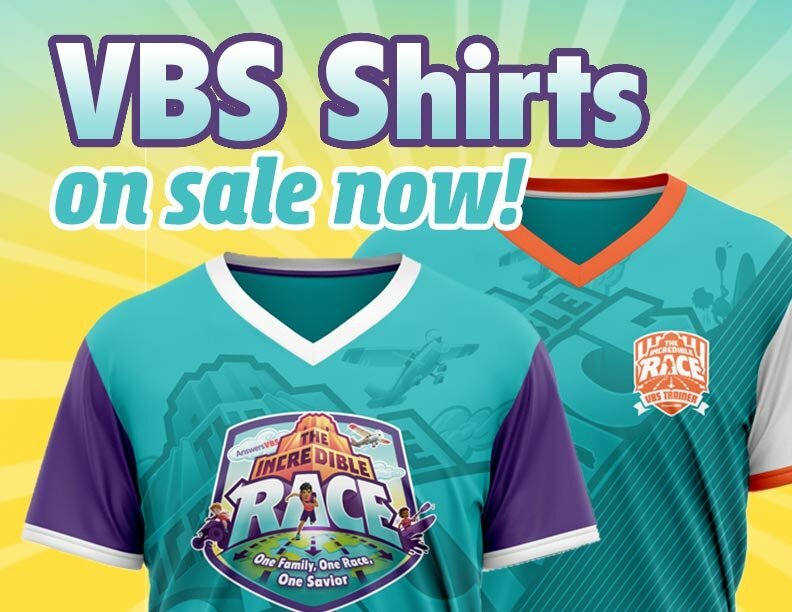 Order this resource, or other The Incredible Race, resources at AnswersVBS.com.